It’s summertime! A time for sun, fun, and – back in the day – DC Comics summer Annuals and the DC Sampler! 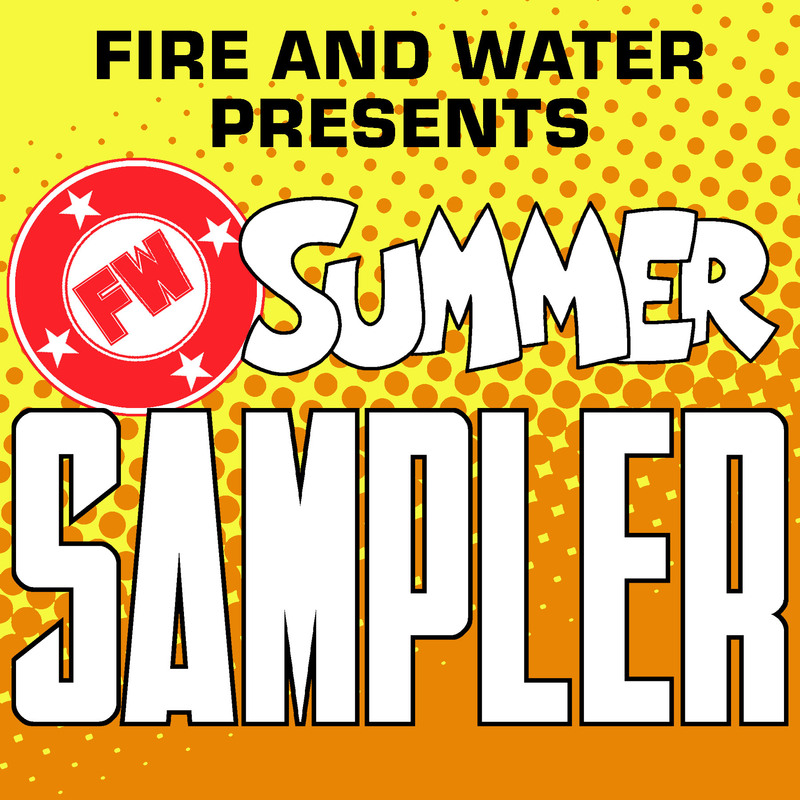 Recapture that 1980s summer excitement with the Fire and Water Network’s annual-sized sampler spectacular! Spotlighting all-new mini-episodes and sneak peeks of 20 Fire and Water Podcast Network shows – with a surprise host! Interstitial section music by Hoyt Curtin. 0:25:00 – First Strike – The Invasion! Podcast: What’s Next? Images from the mini-episodes in the Fire and Water Network’s annual-sized summer sampler spectacular! Click any image to enlarge. All comments on the episode should be left here. Ryan Daly and Chris Franklin review two oddball love stories from BATMAN ANNUAL #11. 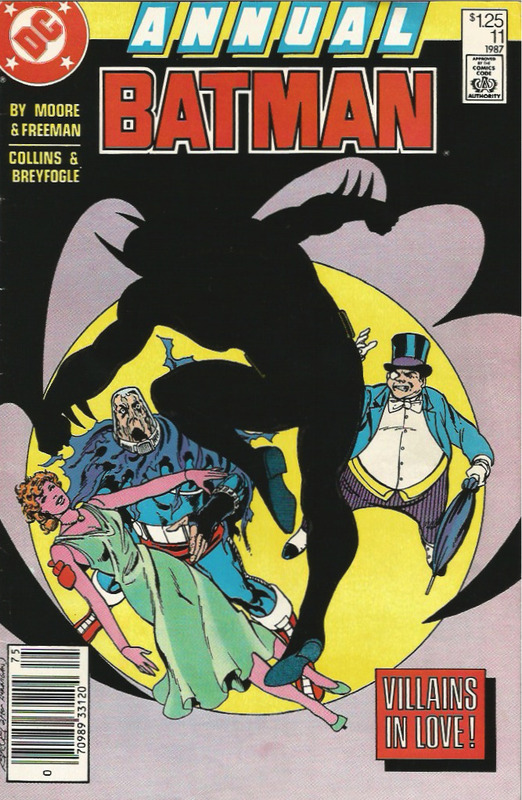 First up is a story written by the legendary Alan Moore and drawn by George Freeman that finds Clayface III unhappy with his marriage, and jealous of a certain Dark Knight. 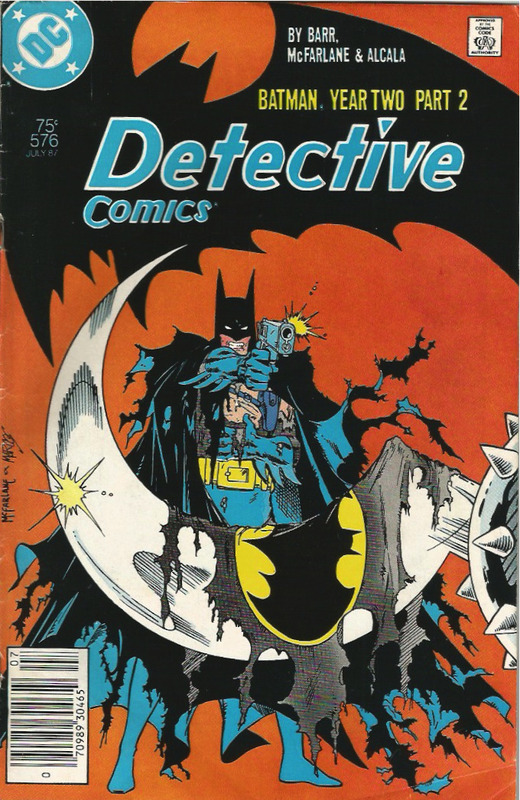 Then, Norm Breyfogle makes his Batman debut in a story by Max Allan Collins that sees the Penguin promising to give up his criminal ways for the love of his woman, but the Caped Crusader has his doubts. Music from the Batman and Batman Returns original motion picture soundtracks by Danny Elfman. Additional music: “Nothing’s Gonna Stop Us Now” by Starship; “I Walk the Line” by Johnny Cash. Check out these exciting images from episode 20 of Batman Knightcast! Batman Annual #11 cover by John Byrne. Chris Franklin and Ryan Daly continue to chronicle the Dark Knight’s sophomore year in DETECTIVE COMICS #576. 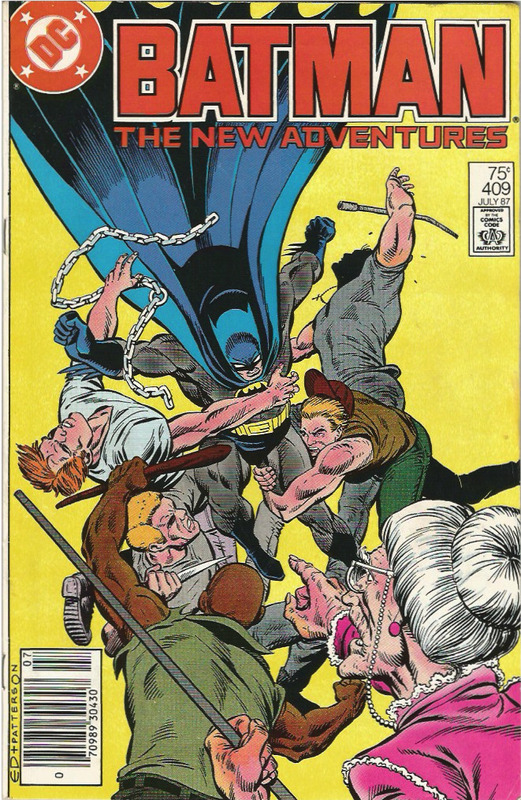 It’s part two of “Batman: Year Two” featuring the series’ new artist Todd McFarlane. Music from the Batman and Batman Returns original motion picture soundtracks by Danny Elfman. Additional music: “(Don’t Fear) The Reaper” by Blue Oyster Cult; “Only the Good Die Young” by Billy Joel. 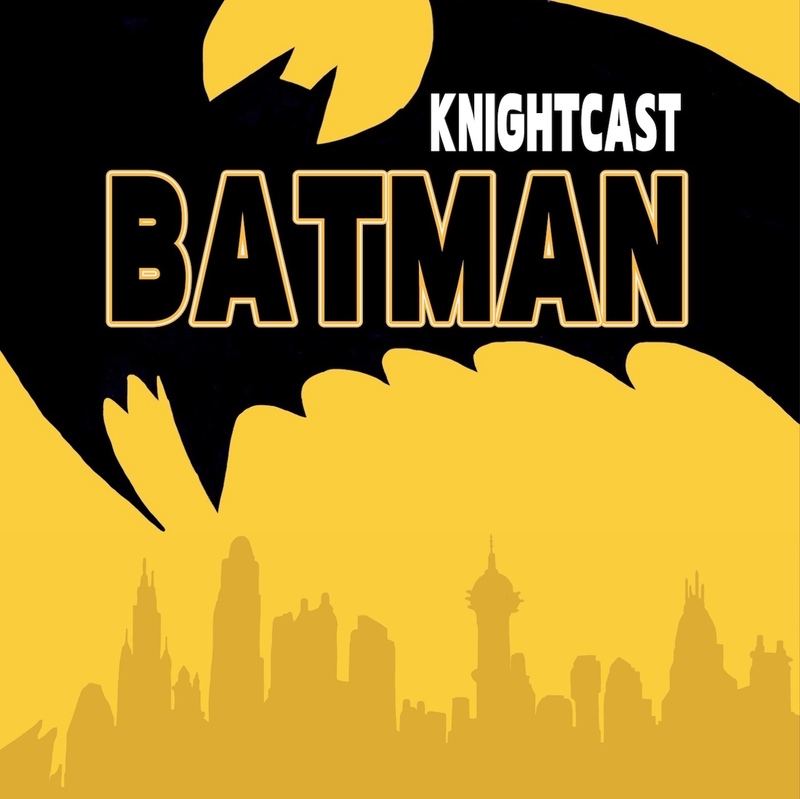 Check out these images from episode 19 of Batman Knightcast! Batman #409 cover by Todd McFarlane and Pablo Marcos. Ryan Daly and Chris Franklin review BATMAN #409, continuing the post-Crisis origin Jason Todd, the second Boy Wonder. Then, listener feedback from part 1 of “Batman Year Two”. If none of that sounds very interesting to you, stay for the song at the end. Music from the Batman and Batman Returns original motion picture soundtracks by Danny Elfman. Additional music: “Take Me Home Tonight” by Eddie Money. Check out these images from episode 18 of Batman Knightcast! Batman #409 cover by Ed Hannigan and Bruce D. Patterson. Chris Franklin and Ryan Daly review DETECTIVE COMICS #575, the first part of “Batman: Year Two” and the final issue penciled by Alan Davis. Plus listener feedback on last episode’s much-beloved Batman #408. Music from the Batman and Batman Returns original motion picture soundtracks by Danny Elfman. Additional music: “The Way It Is” by Bruce Hornsby and the Range; “(Don’t Fear) The Reaper” by Blue Oyster Cult; “Don’t Change” by INXS. Check out these images from episode 15 of Batman Knightcast! 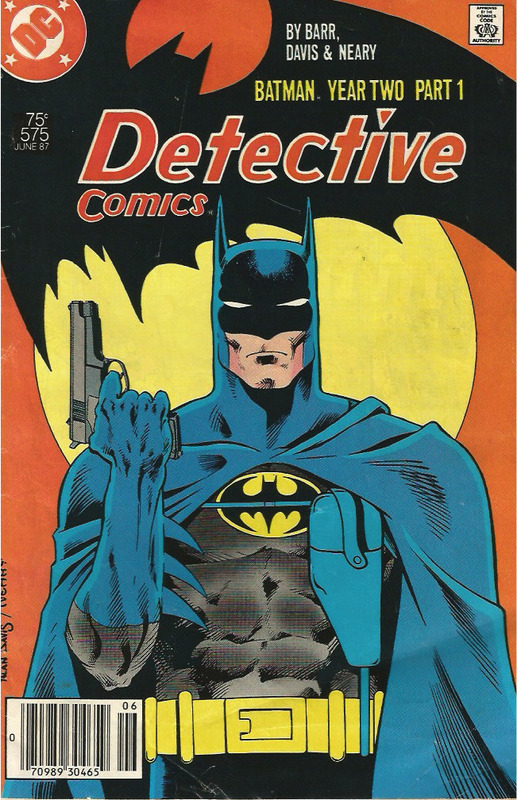 Detective Comics #575 cover by Alan Davis and Paul Neary.